Last month, we kicked off a virtual challenge to inspire women to get moving every day for 30 days. 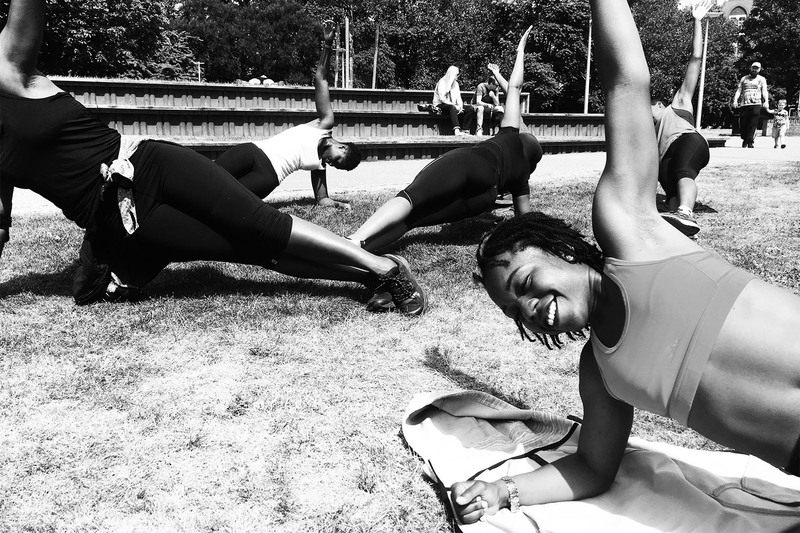 Plenty of women participated – but we also realised a whole month of exercise might be a serious mountain to climb. So while The Fly Girl 30 Day Challenge officially returns in September, in the meantime, we’ve got a mini challenge kicking off in the middle of July! 5. A combination of all 4! To stay healthy, the NHS recommends that adults aged 19 to 64 should be active daily, so committing to a daily activity for 14 days could be just the thing to kickstart a new lifestyle of fitness. Acountability is everything! 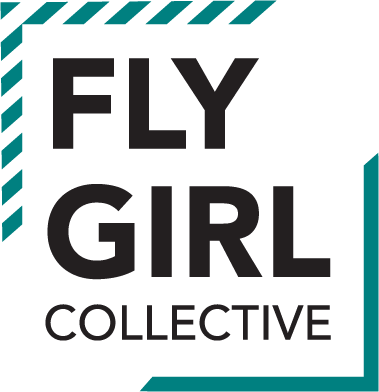 Share the pledge badge on your social media, use the hashtag #flygirl14daychallenge and tag a friend who might be game. If you don’t fancy running or walking daily, there are so many other ways to stay active. Download the Nike Training Club app for free workouts or you might even want to try out ClassPass or join a gym. And of course, there’s the fortnightly Fly Girl runs 😉 Whatever you do, just decide beforehand so you know what you plan to do each day (and make a note of it in your diary!). For every day of the challenge, leave your kit out the night before so you’re ready the following day to take care of business! Also, decide if you’ll do the workout in the morning or the evening (or even your lunch break). 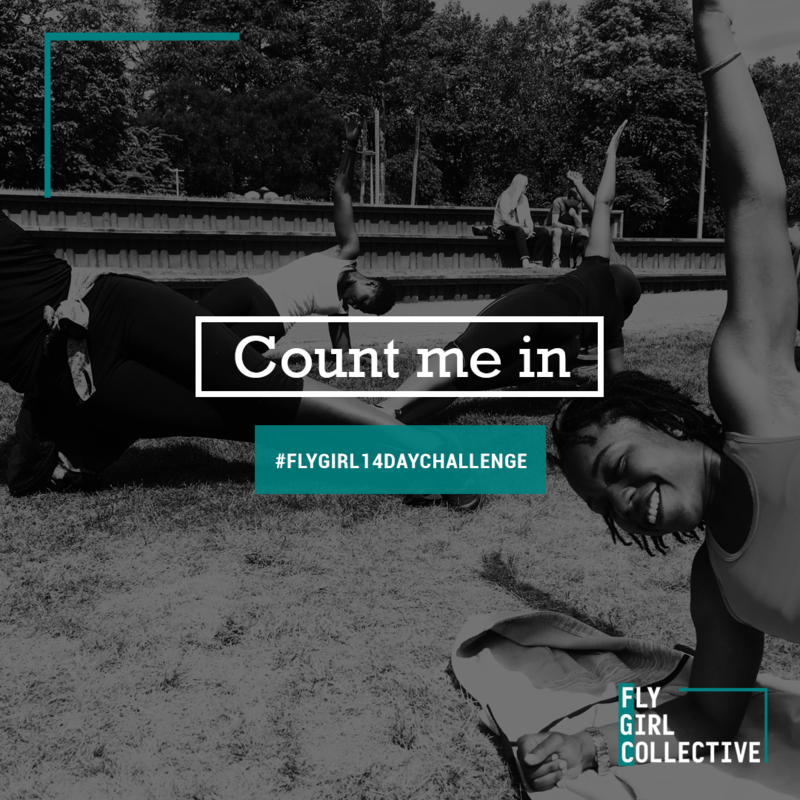 After each daily activity, share a picture on social media using the hashtag #flygirl14daychallenge. Let’s get it! 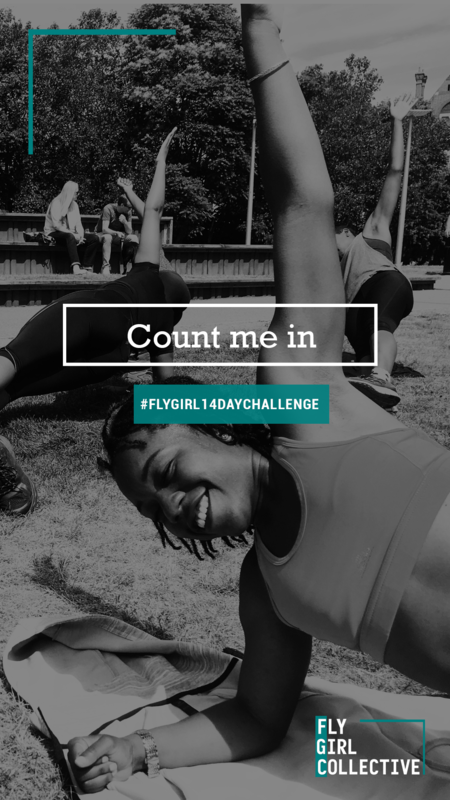 See you on July 16th for the Fly Girl 14 Day Challenge! What if I can’t start July 16th? Ideally, it’d be great if we can start together, but the point of the challenge is working out 14 days consecutively – so even if you start a day later or the next week, the key is to commit to 14 days. Can I mix up the workouts? Absolutely. It’s 14 days of activity, low or high impact (but stay safe and listen to your body). I’m not on social media so I can’t do the evidence shot. 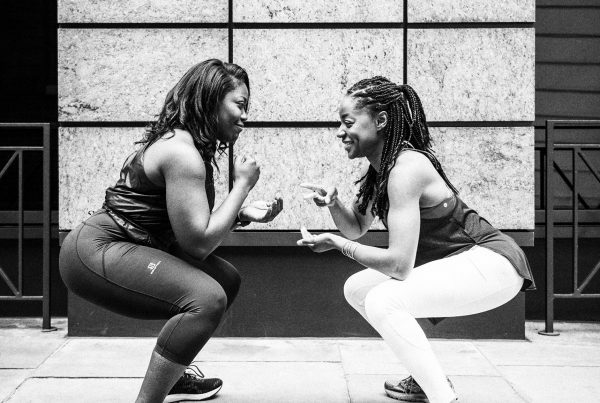 Don’t worry – just document your progress (and email info@flygirlcollective.co to let us know how you’re getting on! Remember, it’s all about accountability so we’re in this together). What if I forget to workout? The next 30 Day challenge is in September! Join the Fly Girl 14 Day Challenge this March! 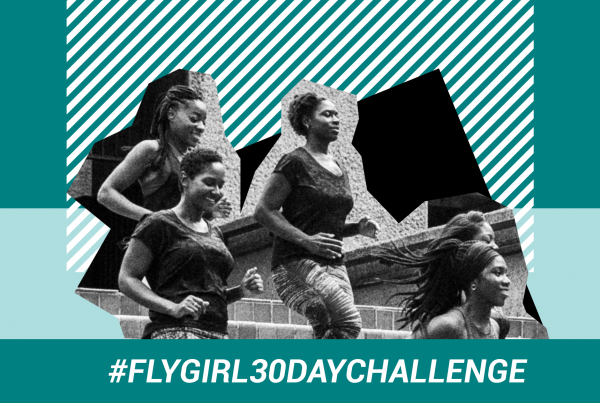 Kick off 2019 with the Fly Girl 30 Day Challenge! 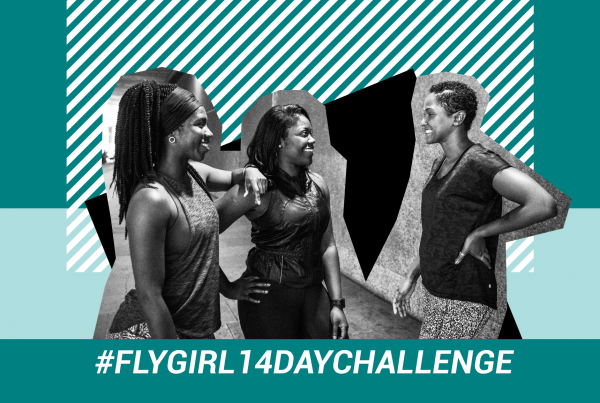 Join the Fly Girl 14 Day Challenge this November!